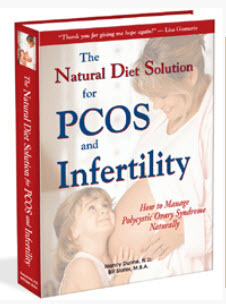 Just a Lil Help with PCOS? hi! 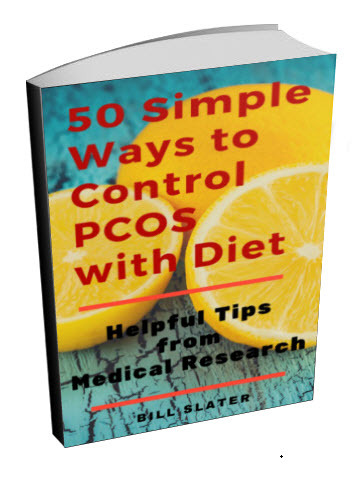 I am a 22 years old woman with pcos. I found out i had it when i was about 17 years old. Since then I have had huge problems with my periods and i have tried everything. I went on birth control but i gained 40 -50 pounds on it. I tried metformin and many, many more. 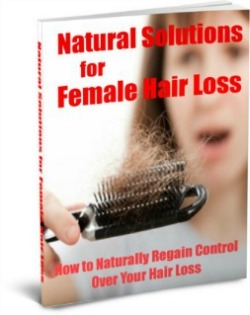 I have hirsutism and none of the medications they have me on have reduced the hair growth. The other side effect to this that I have personally noticed is mood swings. Depression before my periods seems to be the biggest problem for me. I am tired of taking all these drugs the dr are giving me cuz of the side effects it just doesn't seem worth it for me anymore. Ed. Note: Depression is a major but under-recognized problem for women with polycystic ovary syndrome. 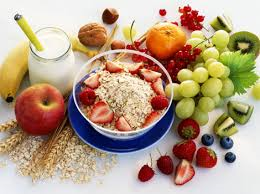 To some extent, you may be able to relieve depression with selected nutritional supplements. For example, fish oil has been shown to help relieve depression. 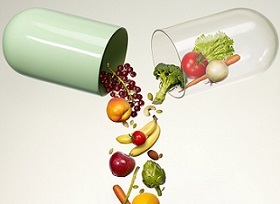 We recommend you expand your mindset beyond the concept that drugs alone will solve your health problems. They won't. 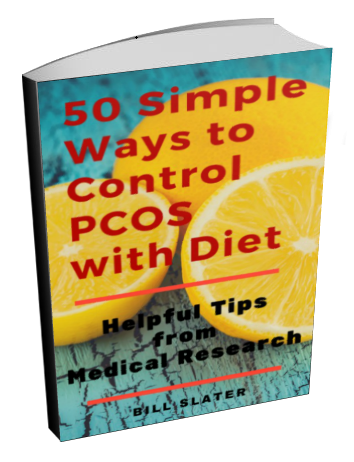 You'll want to buckle down and start learning what PCOS really is and all they things you can do to minimize it. Our book is a good place to start. 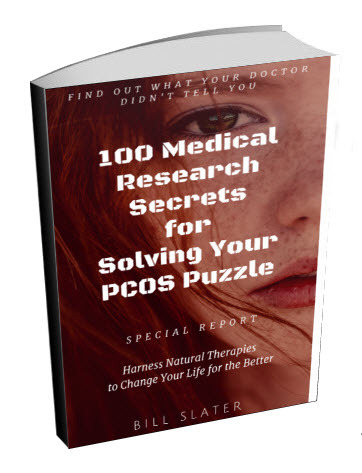 It helps you to understand what PCOS is, and how to approach it in a natural way that will improve your long-term health. Secondly, there is a ton of useful information on our site. Take an hour to read all of our material. It will be time well spent. Some of it is a bit technical…but don't worry if you don't understand everything. You can find out more about hirsutism here. 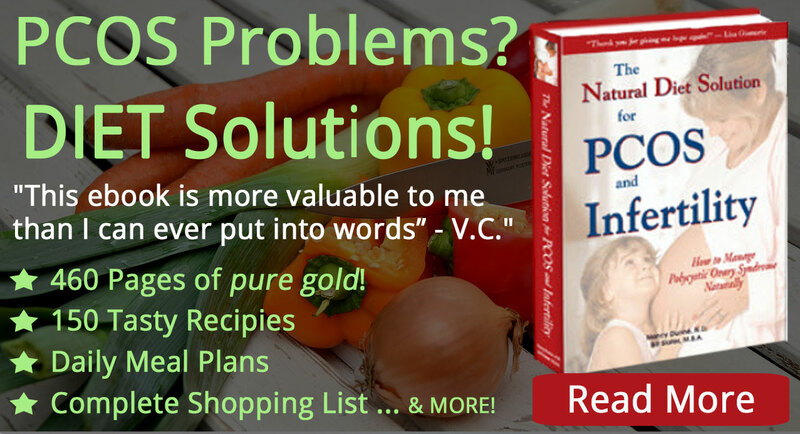 There are nutritional supplements that can help you. Here are some quick tips that will also help.